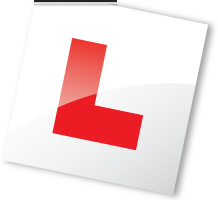 When learning to drive, it is important the tuition vehicle is comfortable, easy to drive and provides an enjoyable environment to learn in. My car is always kept clean and tidy and is maintained in accordance with the manufacturer’s recommendations. 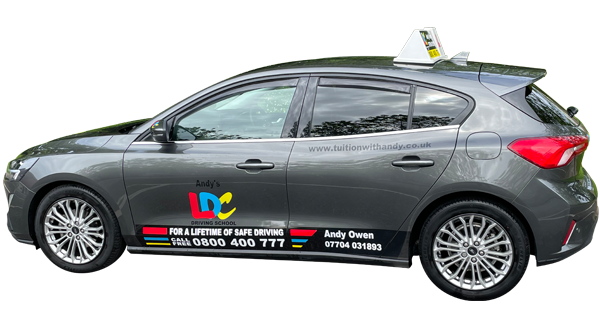 If you would like more details about the car, or would like an assessment lesson then please feel free to contact me.